Chikara RS10 wheels have been released! Machined Silver and Vacuum Chrome! Just received a huge shipment of the highly anticipated Chikara RS10 wheels. They are available in machined silver and vacuum chrome. And many more! The above is just some of the cars that we have test fitted and/or installed them on. 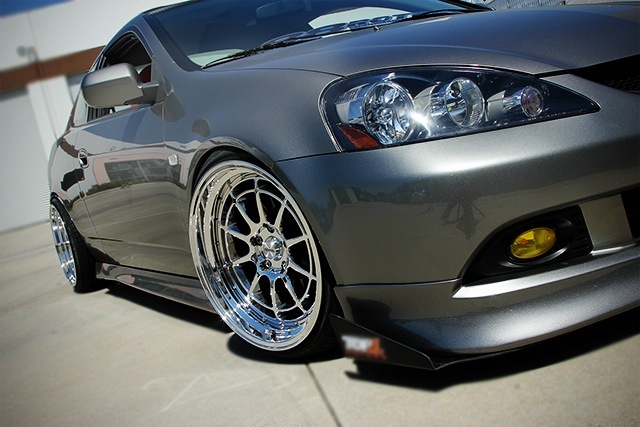 Call us for the best prices on Chikara Performance Alloys! Here it is again! 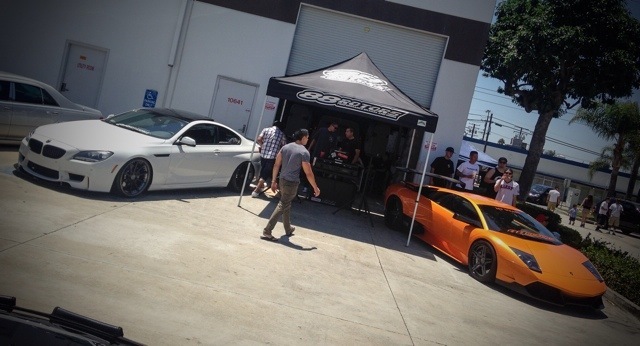 We have car meets twice a year to thank all of our customers for the continued, loyal support of our products and services. We held our Summer kick off meet on July 13, 2014 this year not knowing that there were 3 other meets going on locally. We still had a great turn out and had lots of fun nonetheless. Just want to say thank you to all of our friends and customers that attended that we would like to call our extended family! Also thanks to Whistler Wheels, The Nosty Crew for their vape goodies, and Tacos La Doña for their delicious good and drinks! 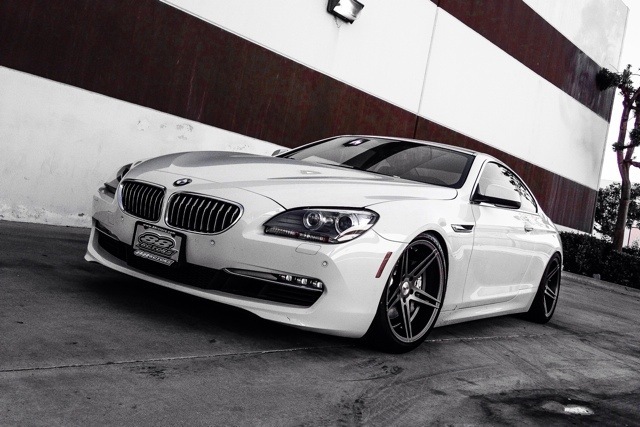 2013 BMW 640I F13 on Starke LS3 Wheels. So we received our shipment of Starke wheels and decided to throw a set of the LS3's onto the F13. Sweet super deep concave wheel with a lip behind it. Couldn't be happier with the fitment too. It has been a while since I have posted anything on our blog so here we go again. 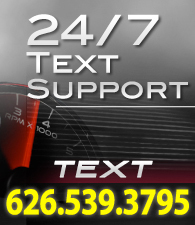 I'll try to make it more active with products, specials, and event coverage. If you guys haven't already, please follow us on Instagram to see more @88rotors. Chikara RS7 in 15x8 4x100 ET20 are just back in stock today!! Chikara RS7 in 15x8 4x100 ET20 are just back in stock today!! 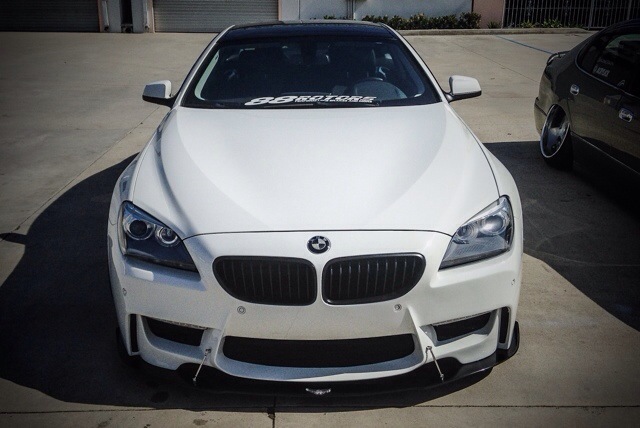 We took the Mugen M7 wheel and made it better with a fatter lip! We know you guys have been waiting for this wheel for the last couple months. They are now finally back in stock and ready to be picked up or shipped. The 15+ sets that were preordered have already been shipped out. Thank you for everyone's patience and support that made this wheel such a big hit! Chikara Performance Alloys was founded in 2007 and backed by a factory with over 25 years of wheel manufacturing experience. 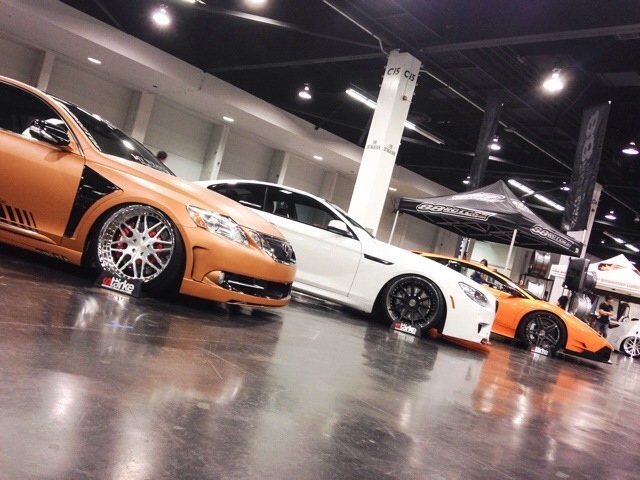 Chikara Performance Alloys offers some of the most unique styles with offsets dead-on for a perfect and flush fitment. 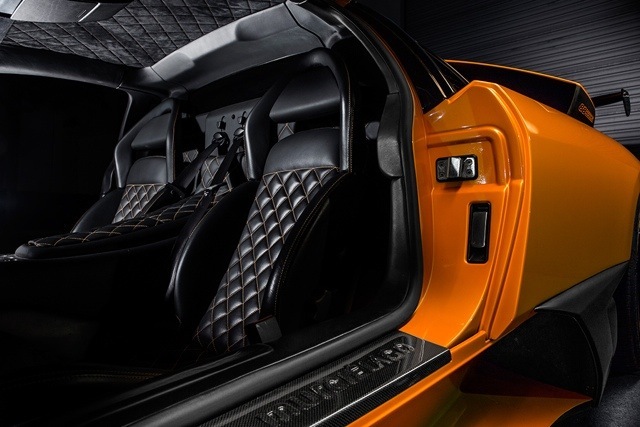 As the automotive trends change, Chikara is able to continuously keep up with the latest industry styles. From standard fitment to aggressive fitments, Chikara Performance Alloys can offer you the best wheel solution to complete your car. Who likes waking up at 5AM on their only day off? Not many at all, but we have been anticipating this event for months that some of us woke up at 4AM to get ready for it! Most prefer a nice breakfast when they wake up. 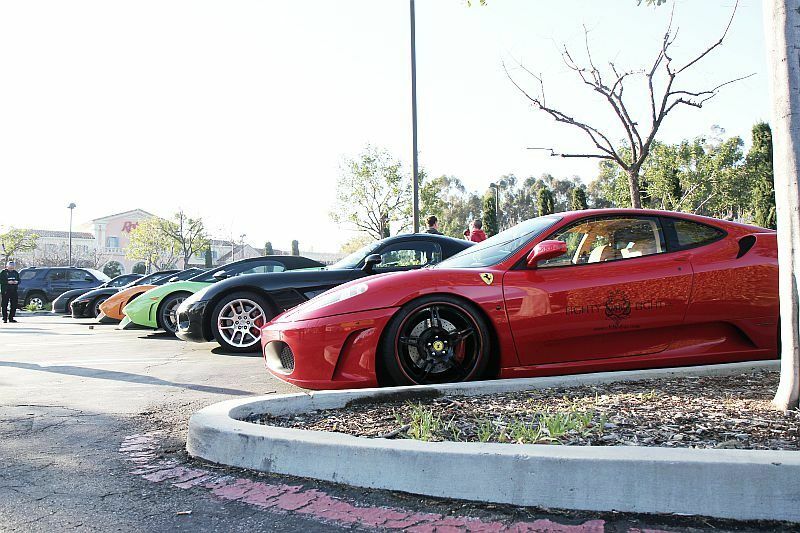 We prefer the sounds of 100+ exotic car exhaust notes swarming the freeway. 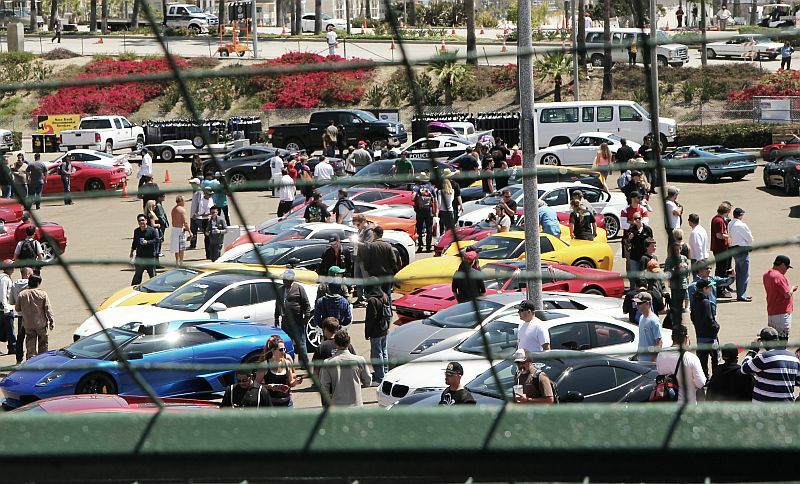 Mother's car care products hosted this amazing event at the LBGP known as the Long Beach Grand Prix Exotic Car Paddock Event. April 15, 2012. Sunday Morning..
We cleaned and detailed our cars and headed to Calabasas to meet Jonathan from Mother's as we prepare for the huge caravan down to the LBGP. 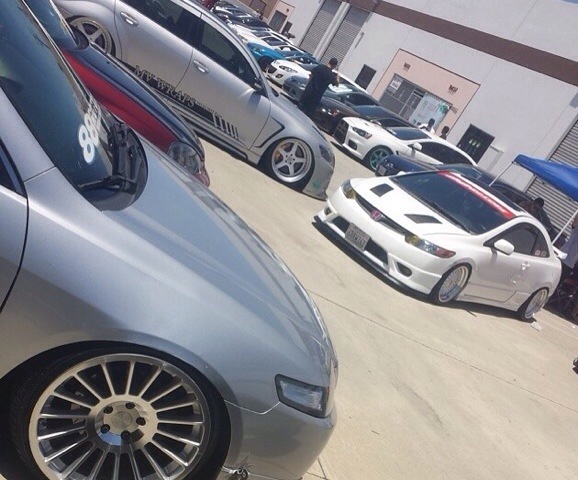 There were tons of Ferrari's, Lamborghini's, McLaren's, Porsches, Vipers, and more. 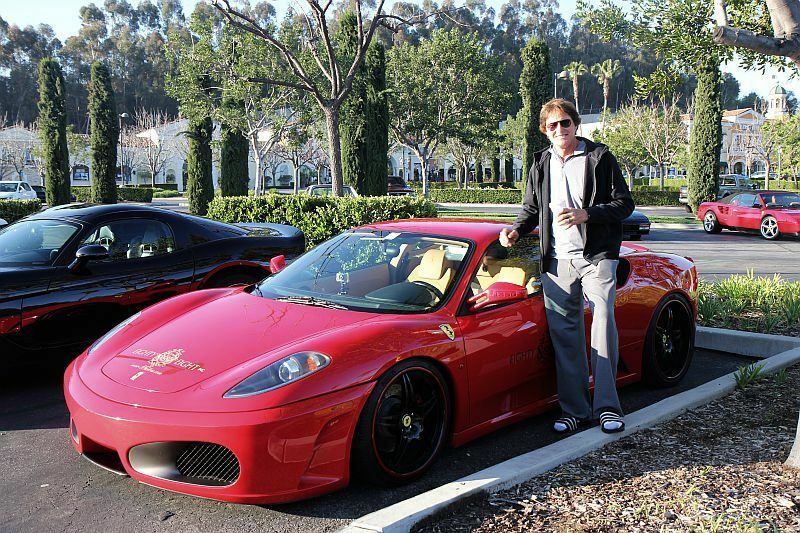 We even met Bruce Jenner here and talked to him about Kim Kardashian's Ferrari 458 Italia. We spent an hour there checking out all the cool rides before we headed to the LBGP. The main event was awesome. 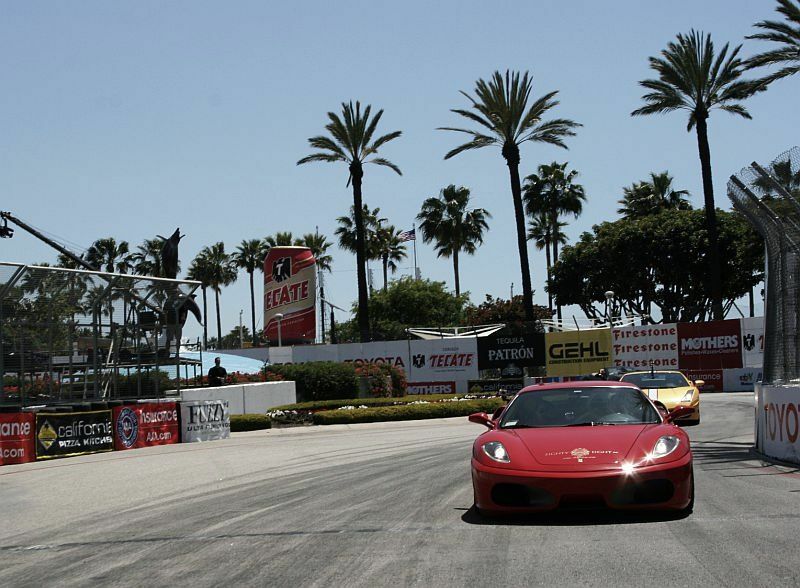 Our 88 Rotors Ferrari F430 was chosen to do a parade lap on the actual track of the Grand Prix. 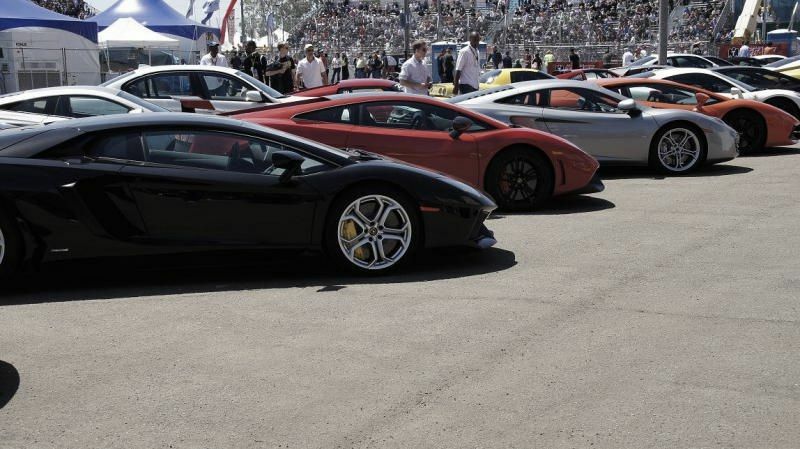 The Paddock soon filled up with about 250 exotic cars. This was great because it was one of the first time's that we have seen a McLaren MP4-12C in person. Amazing machine! Special thanks to Jonathan from Mother's and city of Long Beach for holding this event. Can't wait to go to this event again next year!